‘The doctrine of Justification by faith is like Atlas: it bears a world: it bears a world on its shoulders, the entire evangelical knowledge of saving grace. 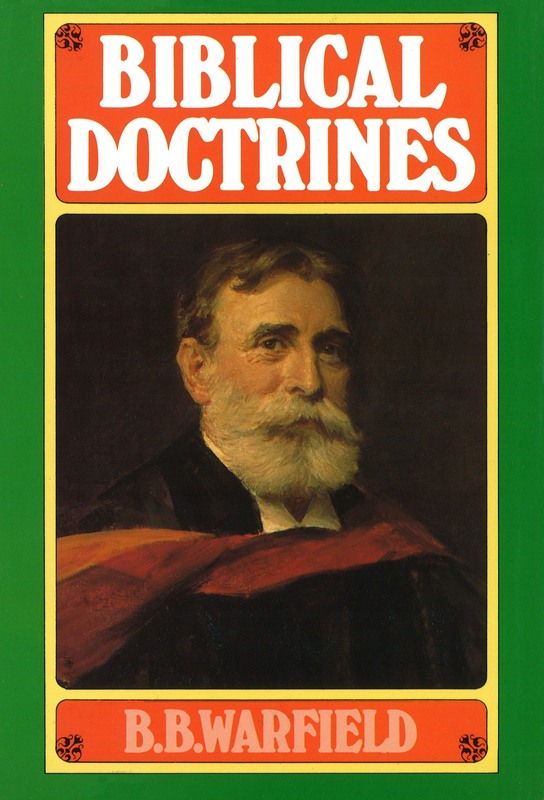 The doctrines of election, of effectual calling, regeneration, and repentance, of adoption, of prayer, of the church, the ministry, and the sacraments, have all to be interpreted and understood in the light of justification by faith. When justification falls, all true knowledge of the grace of God in human life falls with it, and then as Luther said, the church itself falls. 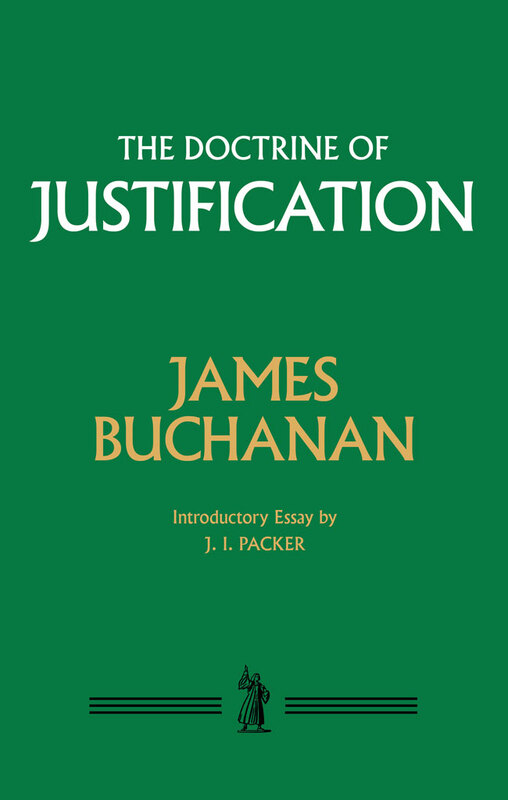 ‘It may be thought by some that the subject of justification is trite and exhausted; that, as one of the ‘commonplaces’ of theology, it was conclusively determined and settled at the era of the Reformation; and that nothing new or interesting can now be introduced into the discussion of it. But … may it not be said that, to a large class of minds in the present age, nothing could well be more new than the old theology of the Reformation? The gospel is older than Luther; but to every succeeding generation it is still new—good news from God—as fresh now as when it first sprung from the fountain of Inspiration.